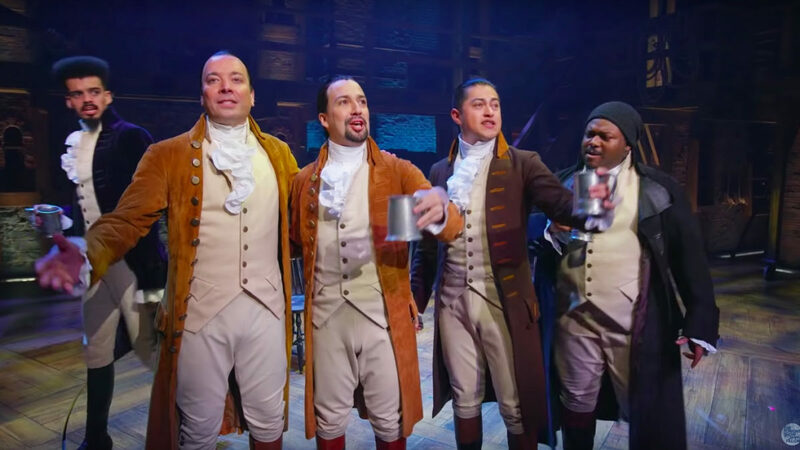 Hamilton, the musical sensation that took Broadway by storm in 2015 and then the world over, will now make its premiere in Puerto Rico, with original author and star Lin-Manuel Miranda reprising his role as the title character, Alexander Hamilton. The production will play a three-week run, January 8th through 27th, 2019 at Teatro UPR, the theater at the University of Puerto Rico’s main campus in the Río Piedras section of San Juan. Miranda and producer Jeffrey Seller made the announcement live, onstage, at the campus. The local co-presenting partner in Puerto Rico is The Acisum Group. Hamilton takes a multicultural approach to telling the story of one of our nation’s most-celebrated forefathers, Alexander Hamilton, who started as an orphan in the Caribbean, and became one of the movers and shakers in the creation of the United States of America. 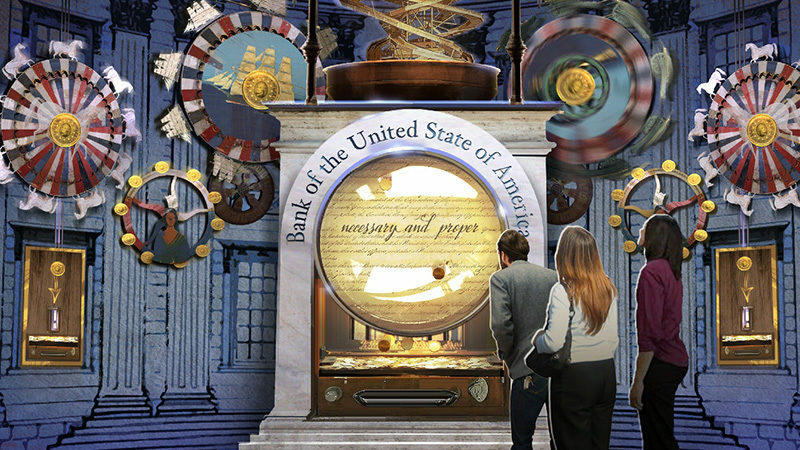 The production celebrates diversity while utilizing performers from a variety of ethnic and cultural backgrounds to play America’s founding fathers. 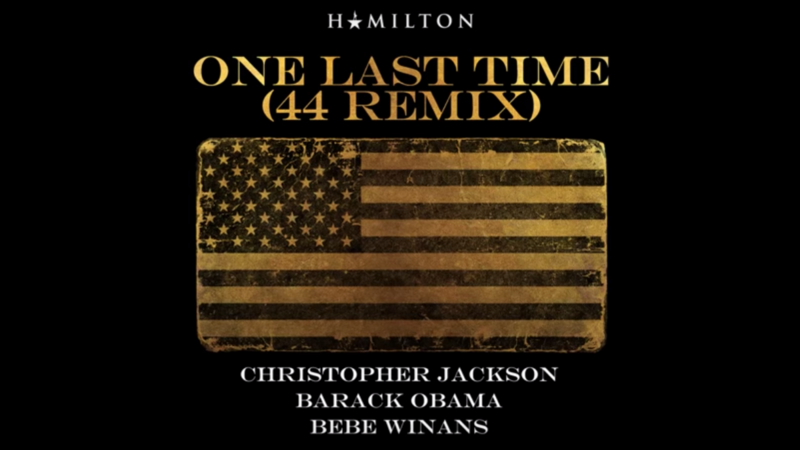 Hamilton features a book, music, and lyrics by Lin-Manuel Miranda, who originated the role of Alexander Hamilton on the Off-Broadway, and Broadway productions. Thomas Kail provided direction and Andy Blankenbuehler the choreography. The musical is based on Ron Chernow’s biography titled Alexander Hamilton. 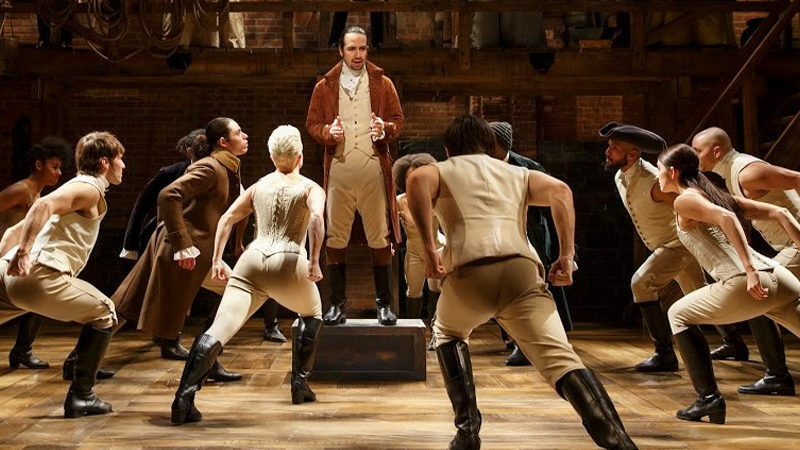 Hamilton: An American Musical won 11 Tony Awards including Best Musical and Best Score and has since had successful productions in Chicago and London’s West End.